Ryan Bergara is a director, editor, writer, and cinematographer. Check out this biography to know about his childhood, family, personal life, career, etc. 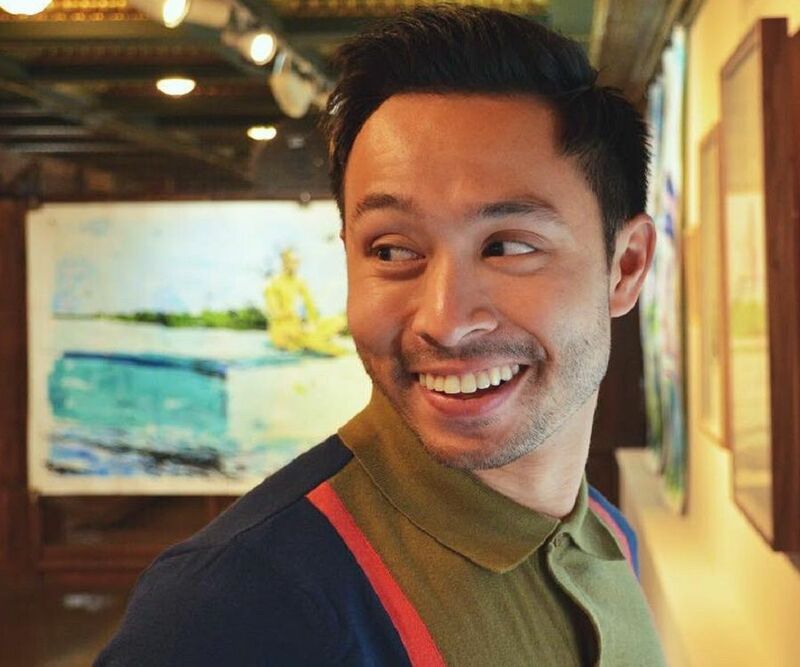 Ryan Bergara is the creator and producer of documentary television series ‘BuzzFeed Unsolved.’ He is also known for his works as a director, editor, writer, and cinematographer. He joined ‘BuzzFeed’ in 2014 and has been an integral part of the popular media company ever since. 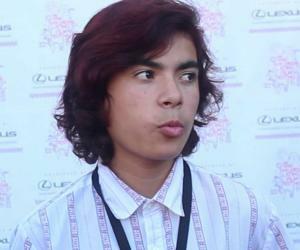 He also has his own production company called ‘Jamexi Productions.’ As an aspiring filmmaker, Bergara strives towards bringing a cinematic element to television shows and series. With more than 425,000 followers on Instagram and over 176,000 followers on Twitter, Ryan Bergara is quite popular on social media as well. Ryan Steven Bergara was born on November 26, 1990, in the United States of America. During high school, he was selected as one of the 50 members to serve as a volunteer at ‘Arcadia High School.’ He also served as one of the ambassadors of ‘Senior Men and Women’ (SMW). As a volunteer, he was associated with collecting canned goods for communities in need and cleaning schools. After graduating high school in 2009, he went to the ‘Chapman University’ in Orange, California. In November 2010, he joined ‘Sony Pictures Entertainment’ as an editorial intern. As an intern, he managed editing equipment for television and film productions. In September 2012, he joined ‘Viacom’ as a production management intern. He then joined ‘Whalerock Industries’ as a digital video intern and worked under the famous executive producer Gunnar Wetterberg for five months. Ryan Bergara passed out from college in 2013 with a Bachelor of Fine Arts degree in Television and Broadcast Journalism. He also completed a special program in narrative television. 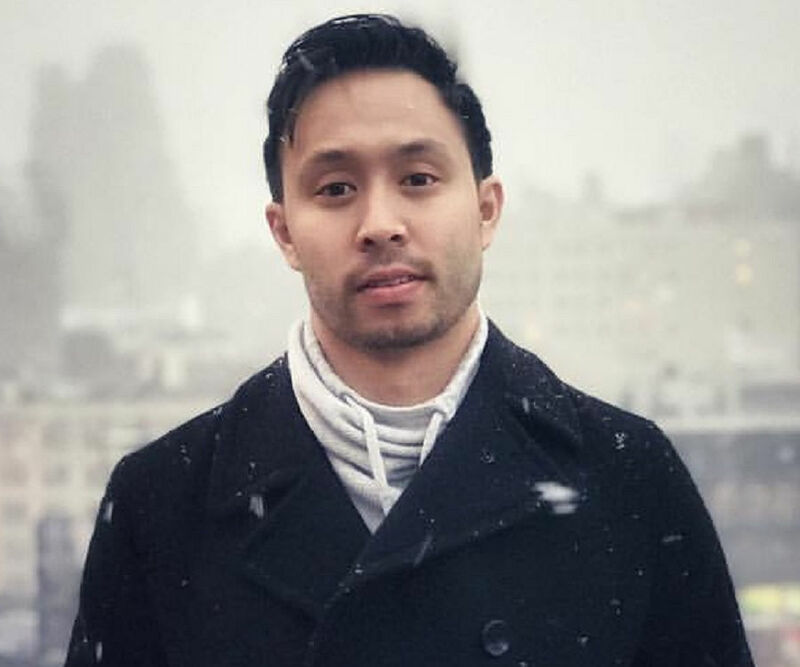 Ryan Bergara started his career as a videographer and editor at ‘Whalerock Industries.’ In 2014, he joined ‘Take One Productions’ as a camera operator, editor, and producer. After working at ‘Take One Productions’ for six months, he joined ‘BuzzFeed’ in August 2014. He is currently working at ‘BuzzFeed’ as a video producer, producing hit shows like ‘BuzzFeed Unsolved.’ Ryan Bergara has also directed short films, web spots, music videos, and documentaries. He is also known for his videography works for sporting events, weddings, etc. He founded ‘Jamexi Productions’ in January 2009. In 2018, Bergara was cast in a short film titled ‘Beautiful Day.’ The film, which also stars Bergara’s long-term friend Shane Madej, is directed by TJ Marchbank. Ryan Bergara is a firm believer in the existence of other-worldly spirits and ghosts. As part of his ‘BuzzFeed Unsolved’ series, he has visited many haunted places, such as ‘Villa Montezuma’ mansion, ‘Goatman’s Bridge,’ ‘Ohio State Penitentiary,’ and ‘Rolling Hills Hospital.’ He has also visited the places where Jack the Ripper committed his infamous murders. 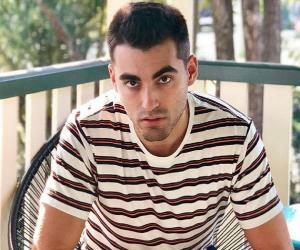 He is a close friend of Shane Madej, who often appears in his videos. Madej travels along with Ryan Bergara to some of the most haunted places in and around the United States. Bergara is in relationship with a woman named Helen Pan. Apart from featuring in many of Ryan’s social media posts, Helen Pan often appears on his website as a model. Ryan Bergara is quite popular on social media. His Twitter page has more than 176,000 followers. His Instagram account, where he posts interesting pictures and video clips, has more than 425,000 followers. 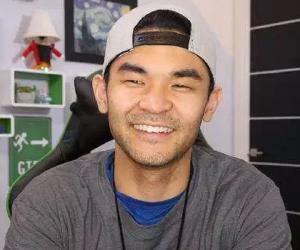 He also appears in BuzzFeed’s YouTube channel ‘BuzzFeed Unsolved Network,’ which has more than 1.6 million subscribers. Ryan Bergara is an aspiring filmmaker who strives towards bringing a cinematic experience to television series. He currently lives in Los Angeles, California.